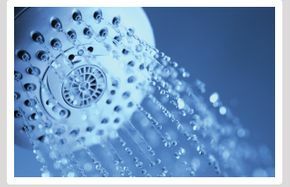 Need a 24-Hour Plumber in Edmonton & the Surrounding Areas? We Can Help! You’ve lost your wedding ring down the drain, or maybe you poured boiling water in the sink and now your pipes are broken. You have a plumbing emergency, and you need someone handy to come and fix your pipes. 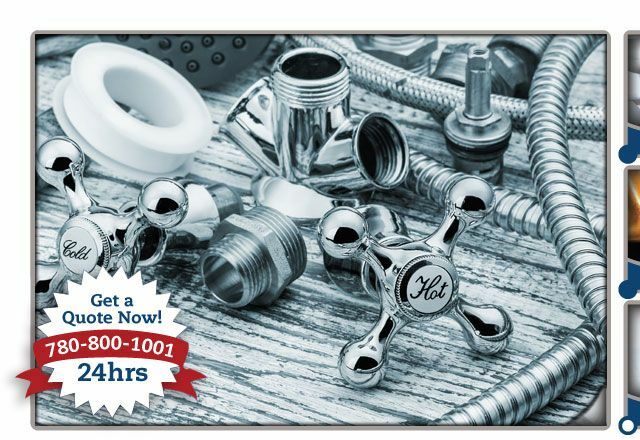 First you go to your husband, who you hope has enough do-it-yourself experience to take care of your plumbing emergency. You ask him to retrieve your ring or fix the broken pipes that are flooding your kitchen, and you stand by apprehensively as he sticks his head under the sink and gets to work. Unfortunately, your husband only makes things worse. He either loses the ring completely or turns the leak into a torrential flood. Now it’s 4 AM, and you think that your only option is to turn off the water, mop up the mess, and wait until an Edmonton plumbing repair person can come assist you. If you have an emergency, there’s no need to wait. 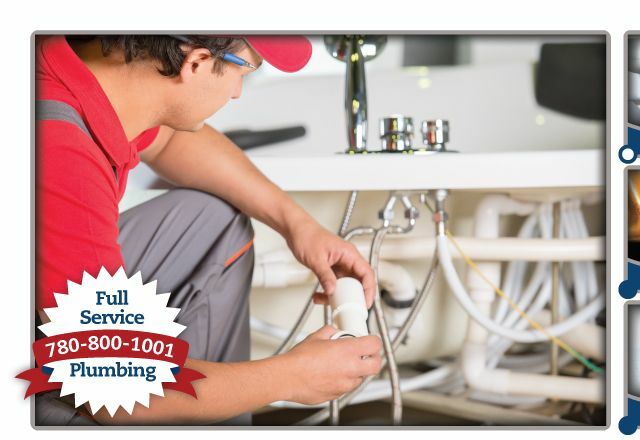 We are a team of experienced Edmonton plumbers that are standing by and ready to take your call, day or night. Call us at 780-800-1001. We’ll repair what you husband “fixed”! Someone has stuffed so much food into the processor or garbage disposal that it’s clogged and won’t budge. The rotting food and grime is creating a uniquely unpleasant smell in the kitchen, and you need help. 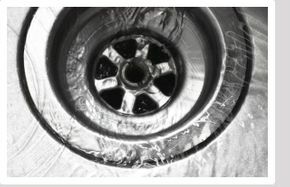 As one of the top plumbing companies in Edmonton, EZ Plumbing can clean that drain for you. You have the right to a hot shower before you start working for the day. You need that soothing massage of water falling on your back in order to wake up properly, and if you don’t get it, that would be a shame. Don’t let a faulty water heater ruin your day. Call the best 24 hr plumbers in Edmonton so we can fix it for you! If you hesitate to invite your neighbours over because you have no way to entertain them, hesitate no more. 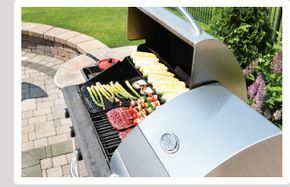 EZ Plumbing can install BBQ hookups in your backyard. Then you’ll have plenty of reason to invite company and brag to them about your new BBQ. 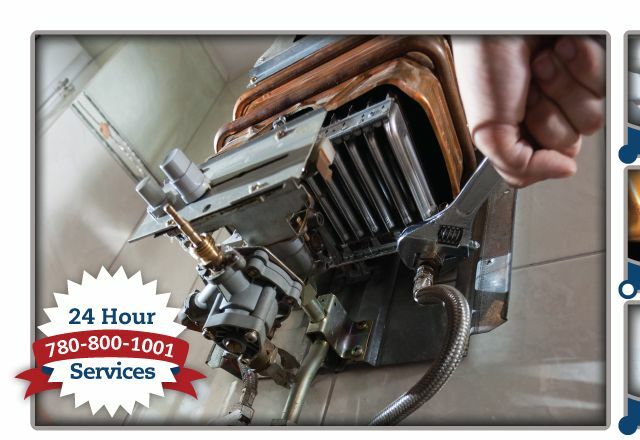 Our plumbers in Edmonton and area can also help you with furnace installations. If you have an old furnace, chances are that it’s less efficient than it used to be. Your gas and electric bills will rise as your furnace ages. If you buy a new, more efficient furnace, you’ll save money on both of those bills.